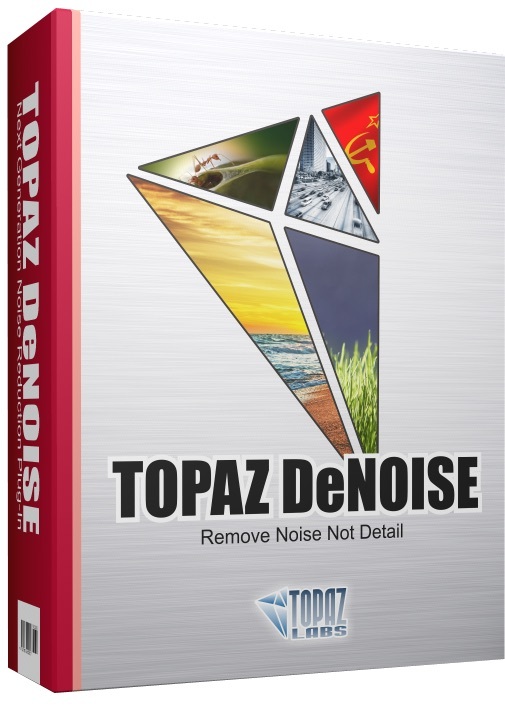 Topaz Labs has announced DeNoise 6 with several updates and new features. 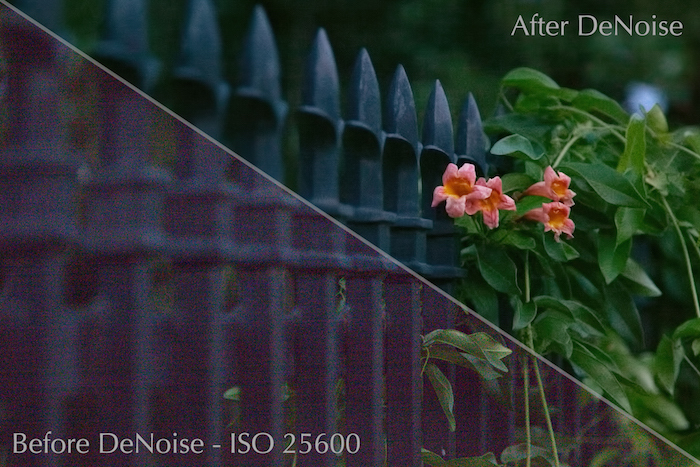 DeNoise 6 is an application that does what the product name suggests – it reduces noise and offers some pretty spectacular high ISO noise reduction. Standalone Application – DeNoise 6 now works as a standalone product and doesn’t require a host editor. DeNoise still runs as a plugin as well. Camera Specific Presets – DeNoise 6 features dozens of presets based on various camera profiles, with multiple ISO presets for each camera. Batch Processing – DeNoise 6 introduces batch processing, allowing you to process a whole folder with the same settings. Note that batch processing is only available in the standalone version of DeNoise. High Resolution Monitor Support – DeNoise 6 now supports High-DPI monitors on large and small screens. Topaz DeNoise 6 is on sale through March 20, 2016 for $49.99 (reg. $79.99) when you use the coupon code NOISEFREE at checkout on the Topaz Labs website.